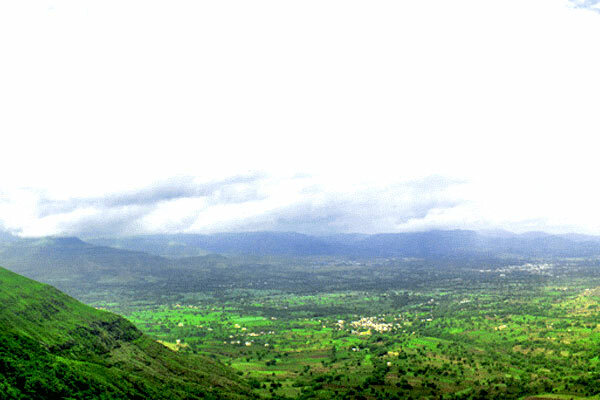 Pune is the second largest city of Maharashtra and a emerging IT hub of the country. 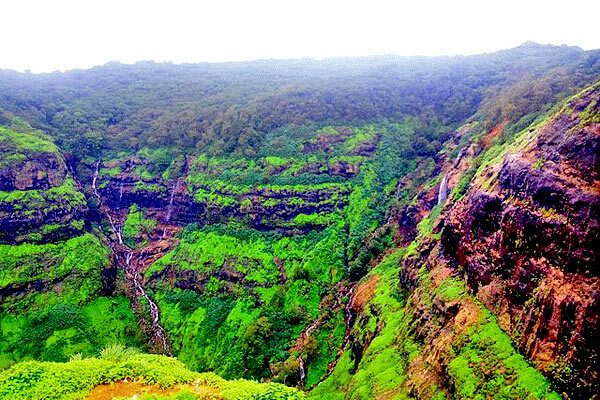 Pune offers a number of lavish luxury hotels accommodation facility to tourists coming from all around the world. There are number hotels of big hotels chain of the world with excellent facilities and amenities. 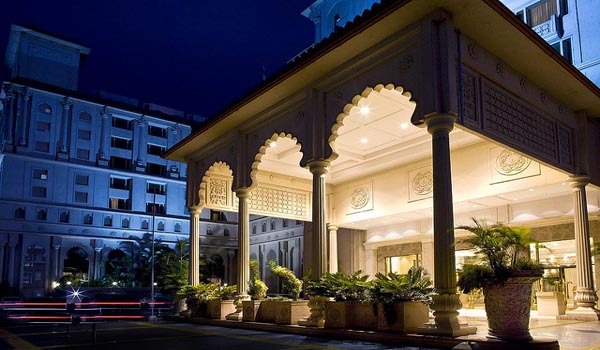 Here is the list of some Best luxurious hotel in Pune City. A exotic five-star hotel located in Raja Bahadur Mill Road offers you well-designed 177 rooms and suites with perfect balance between old-world grandeur and contemporary comfort. There are many dining options here like Roof Top Bar, Scream an exotic nightclub , Entersol Bar, Favola an Italian restaurant , La Brasserie a 24 hour restaurant , Chingari offering Indian cuisines and a beautiful tea lounge. 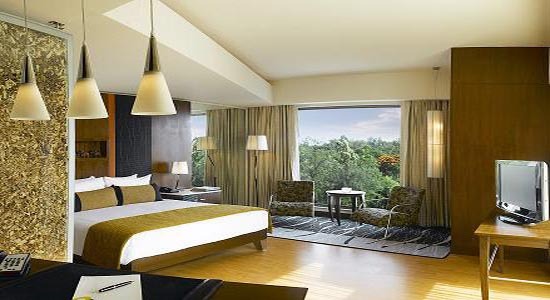 Blue Diamond Pune by Vivanta by Taj is a luxurious 5 star hotel located at Koregaon Road . Hotel offers accommodation in 4 category Superior Charm , Premium Indulgence Room, Deluxe Allure Suite, Luxury Bliss Suite. 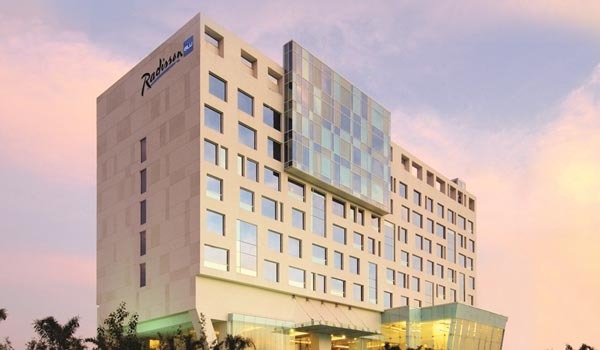 Located near Pune International Airport Radisson Hotel Kharadi offers perfect accommodation for leisure and business travelers. 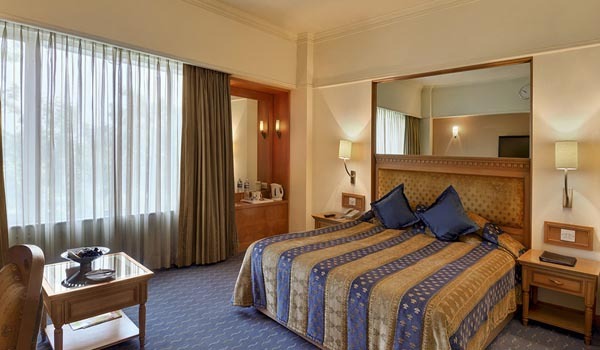 Hotel offers 141 stylish guest rooms and suites with excellent modern facilities. 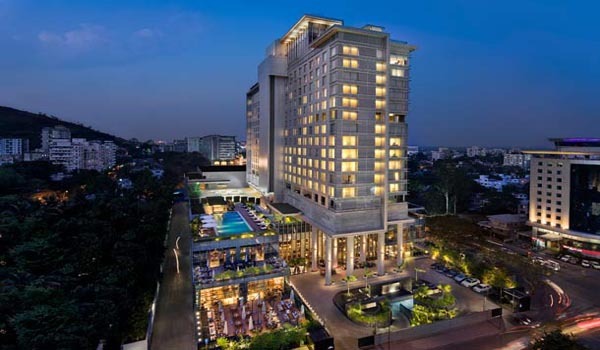 JW Marriott Hotel is a 24 Storey luxurious hotel with 371 rooms and 43 suites with five-star amenities and facilities. Hotels facilities includes dining restaurant, roof top bar, fitness and recreation center, Barber/Beauty shop, Bookstore, Spa and many others. 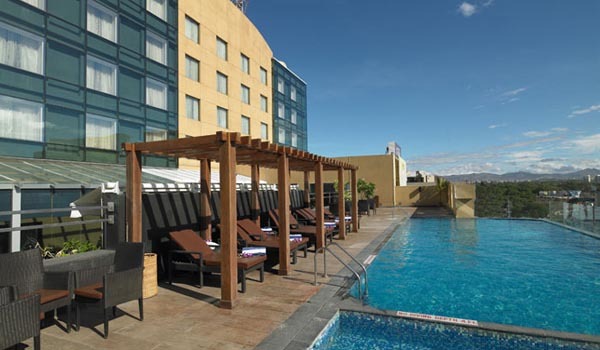 It is perfect for leisure and business travelers. The Pride Hotel is an ideal choice for leisure business and budget travelers and one of the finest luxury star hotels in Pune. It offers 112 guest rooms and suites , fully-equipped business center, luxurious and spacious conference and banquet halls, ultra-modern gymnasium and many others. 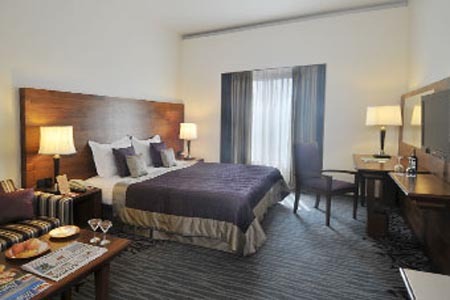 Royal Orchid Hotel offers 111Rooms & 4 Suites just few mintues away from Airport. Hotel have host of unmatched amenities for both business and leisure. Dining options includes Pinxx a Coffee Shop , Tiger Trail a teppanyaki style open hearth restaurants and Mix offering wines and Martinis, Mojitos and Margaritas. 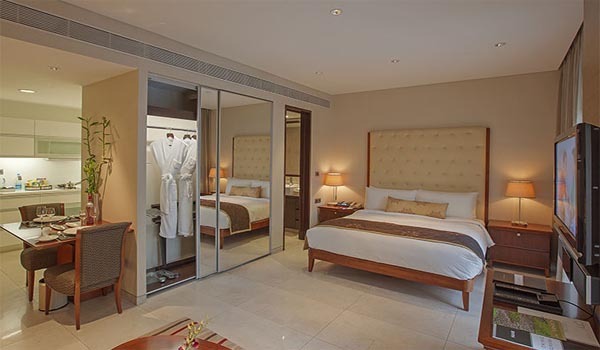 Located nearby Lohegaon International Airport this 5 star luxury hotel offers 221 rooms & suites and 81 serviced apartments for short and long term stays. 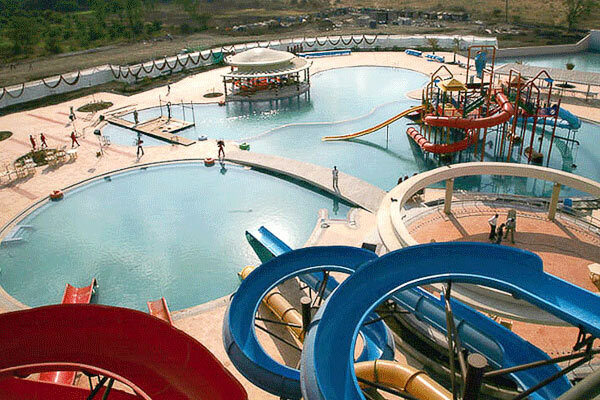 Hotel offers amazing luxurious facilities like Arogya Spa & Fitness Centre, a 17-metre heated indoor swimming pool, a sauna, a steam room and a whirlpool. It is one of the best hotels of the city. The Gordon House Hotel located in Ashok Nagar, Pune is a small yet luxurious hotel perfect fro couples and leisure travelers. The hotel offers theme based accommodations with all the lavish luxury facilities and amenities. 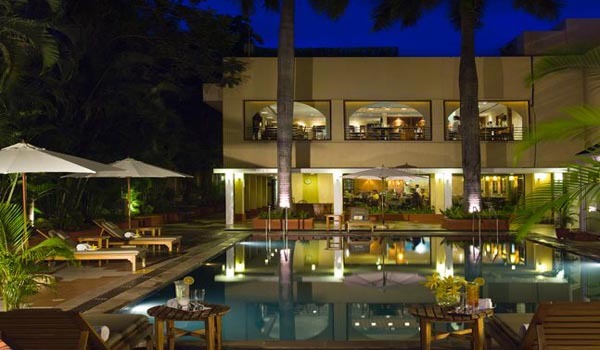 The Orchid Pune is a 5 star hotel situated on Pune- Bangalore highway . 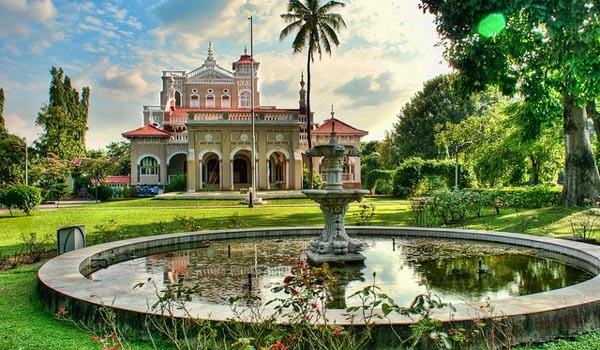 Hotel sprawls over 6 acres of stunning landscaped gardens and offers 120 bedrooms. Dining options includes Boulevard serves Asian and international cuisines, Atrium multi-cuisine coffee shop, Gardenia open garden restaurant , Merlins Karaoke Bar. Located at the heart of the Pune city in Koregaon Park and offers accommodation in category of Deluxe, club, suites and presidential suites. Hotel is equippes with excellent facilities and excellent dining areas. Oakwood Premier Pune located in Koregaon Park Annex offers 200 fully-furnished and fully-equipped with luxurious facilities is perfect for business and leisure travelers. 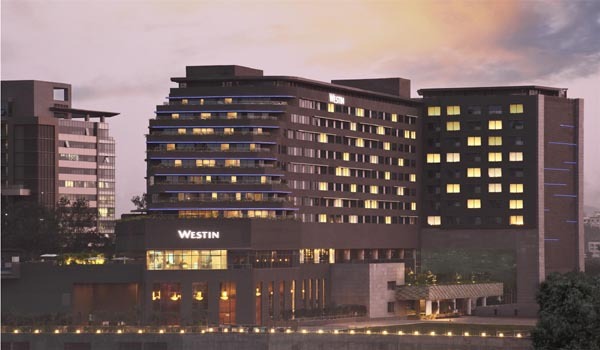 The Westin Pune is a 5 star hotel located in famous Koregaon Park of Pune City. The hotel offers 277 subtly stylish guest rooms and suites overlooking the gardens and Mula Mutha River. 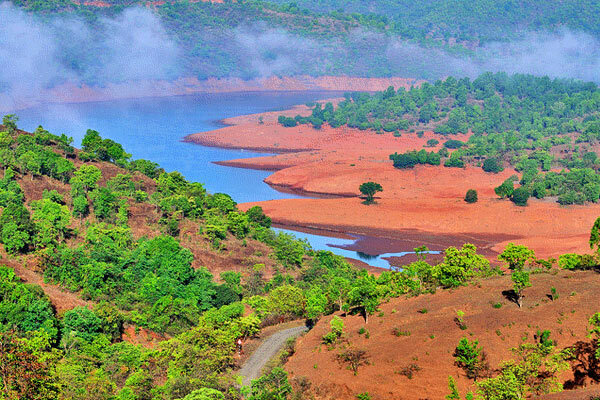 Sprawling over an area of 320 acres amidst the stunning Sahyadri mountain range Hilton Shillim Estate Retreat & Spa offers you the peaceful living in luxurious settings along the natures arm. Hotel offers accommodation in Forest View Villas , Valley View Villas with excellent world class amenities and facilities. 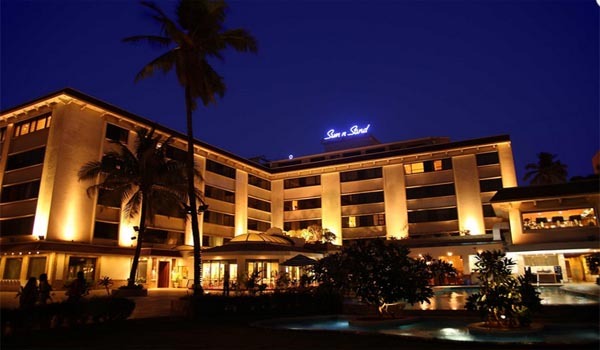 Sun-n-Sand Hotel is a luxurious 5 star business hotel that offers 139 tastefully appointed guest rooms and has a well equipped Business Centre, conference halls. Other facilities includes outdoor swimming pool, health club and gymnasium, bookshop, beauty salon, travel desk, ayurvedic massage and unlimited high speed internet access from the guestrooms. 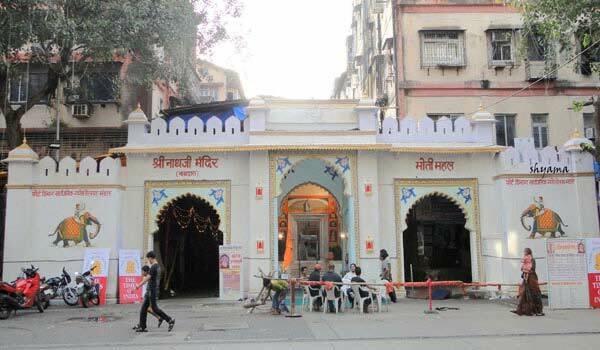 Help us to improve this article/list "Famous Luxurious Hotels in Pune". We would be glad if you can comment below and provide your valuable suggestions and feedback. 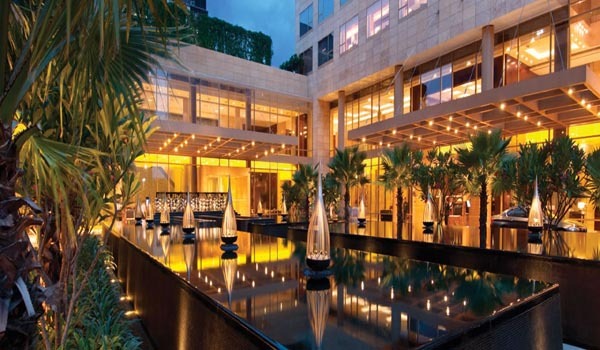 If this page about Famous Luxurious Hotels in Pune have any wrong information/list or out of context content, then you can report us as well.